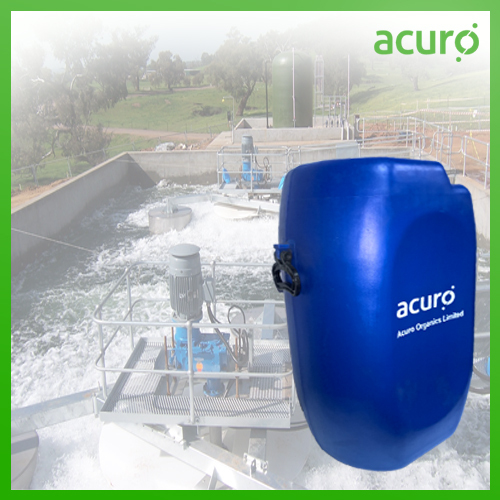 Being multi-functional and versatile, ACURO's range of polyelectrolytes enhance the performance of the process thereby meeting the needs in varied industrial applications. 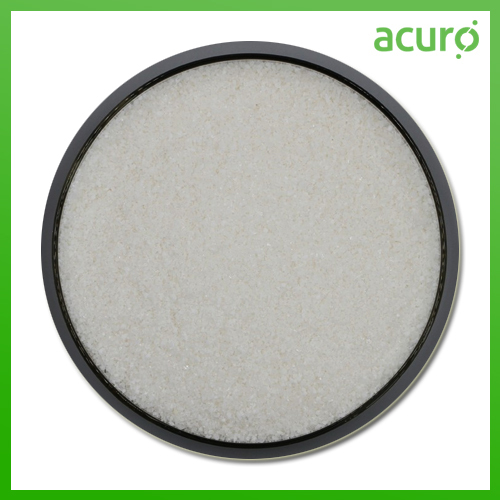 The applications may include water purification, oil recovery, color removal (discoloration), COD /BOD reduction, paper & board production, mineral processing, metallurgy & metal smelting, super-plasticizers, hydrogels, implant coating, drug release system etc. 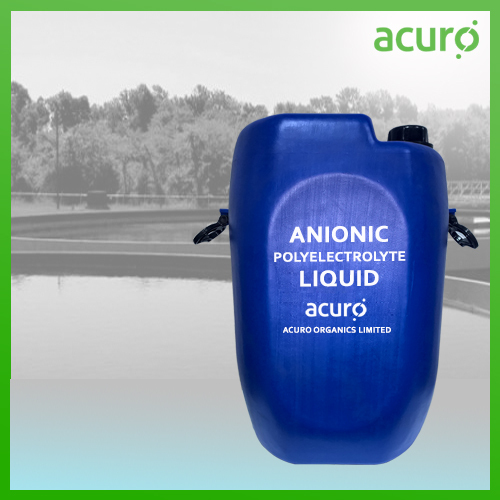 These charged polymers are bi-functional and can be used as flocculants and de-flocculants depending upon their molecular weights. 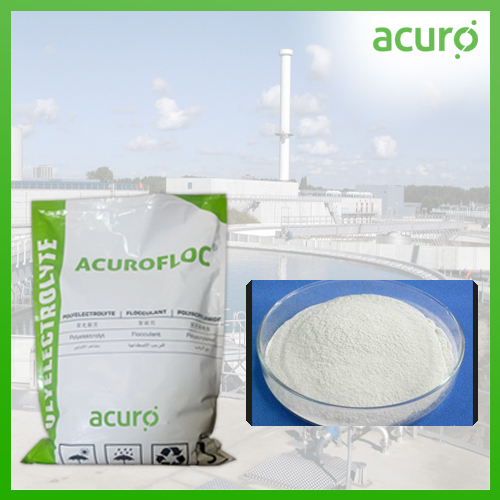 Solid-liquid separation targets the flocculating nature of the polyelectrolyte whereas deflocculant serve as a dispersing agent. 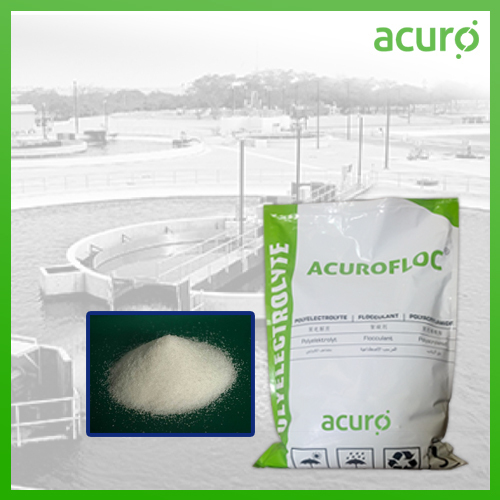 ACURO's Polyelectrolytes are primarily used in floating processes, primary decantation, thickening and organic sludge dewatering, either in industrial effluent treatments or in waste water plants. Apt for any solid-liquid seperation. Effective even at low dosages. 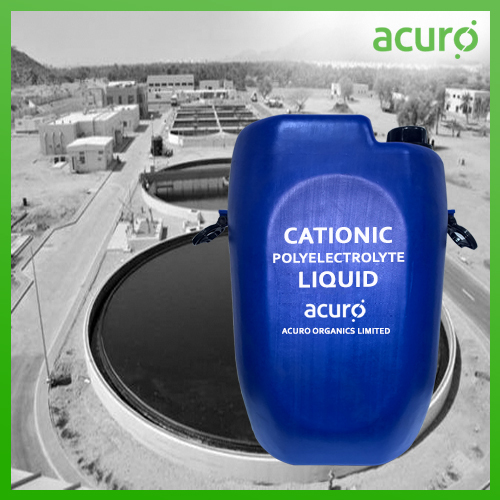 Excellent over a wide pH range. 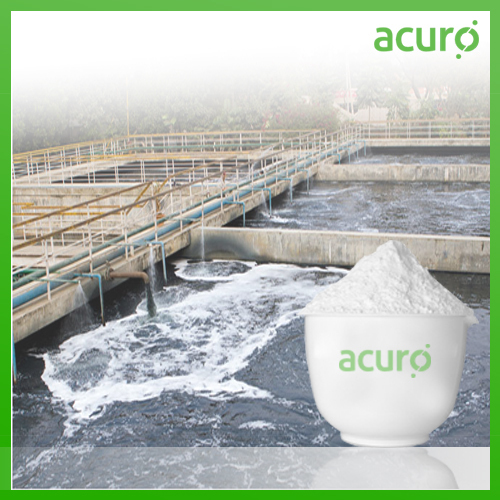 Superior treatment effects when coupled with inorganic flocculants.